Placement process at Sydenham is a structured, student driven process – managed by the incumbent Placement Committee (a student body) under the guidance and mentorship of the Placement Officer and supervision of the Director. 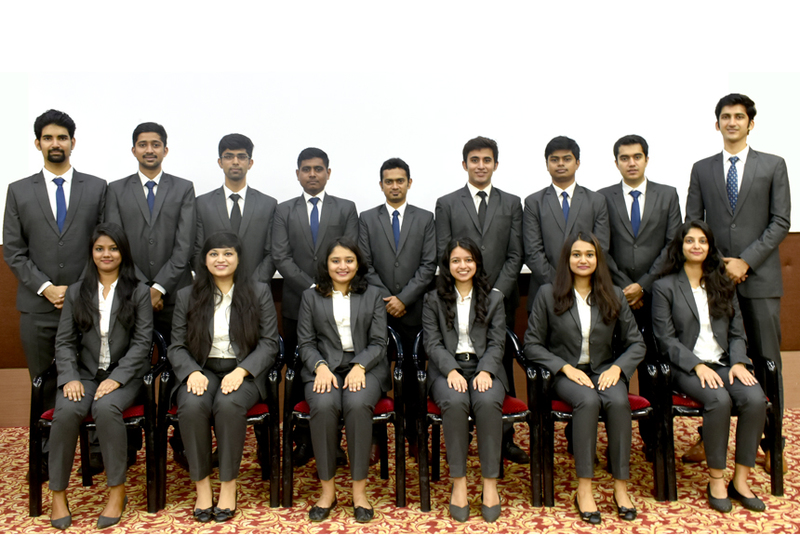 The Placement Committee is an officially constituted students’ body which plays a pivotal role in the planning and smooth execution of the Campus Placement Programme. The committee serves the interests of the batch by acting as a liaising agency between them and the industry. Everything required for placements from pitching to companies to slotting companies and arranging the necessary infrastructure is handled by the committee.